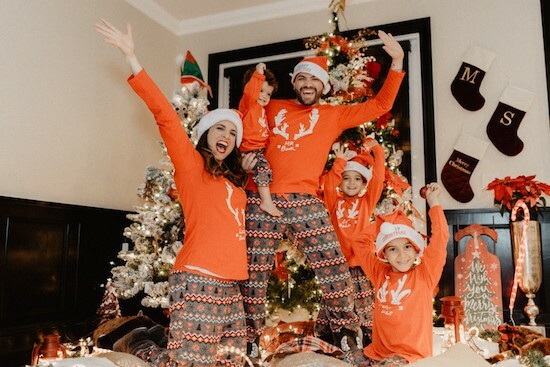 Matching family pajamas is becoming a holiday tradition and growing trend you didn’t know you were missing. Evenings by the fireplace, hot cocoa-filled mornings and family movie nights are the moments that quickly become cherished memories. 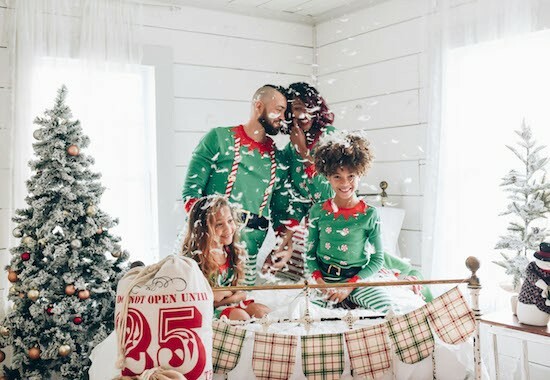 From the baby of the family through adult sizing, including matching sets for furry friends and favorite dolls, Target offers a collection with classic plaids, elf pajamas, holiday-inspired Star Wars print, and over a dozen more options to choose from. Find below the new collection! 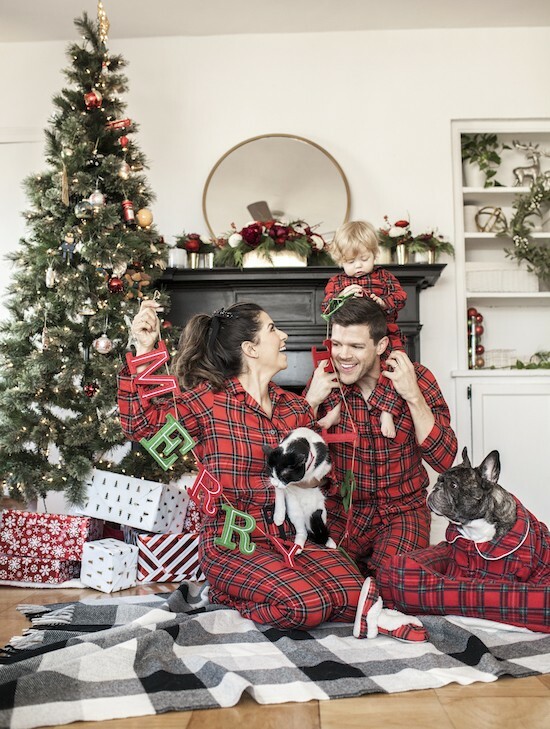 “Every year in the first week of December, we take the kids to go pick out a Christmas ornament and get Christmas jammies (which we already have now!). We have a family tradition of wearing our holiday pajamas for the entire month of December. They make for excellent photos while roasting marshmallows, baking cookies, wrapping gifts, etc.,” Shay Jiles of “The Prince and the P”said.